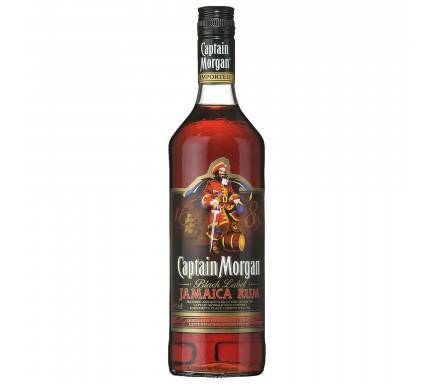 The rich, oaky, sweet, and full-bodied taste is perfect for cooking, baking, sipping, or mixing into your favorite rum cocktails. 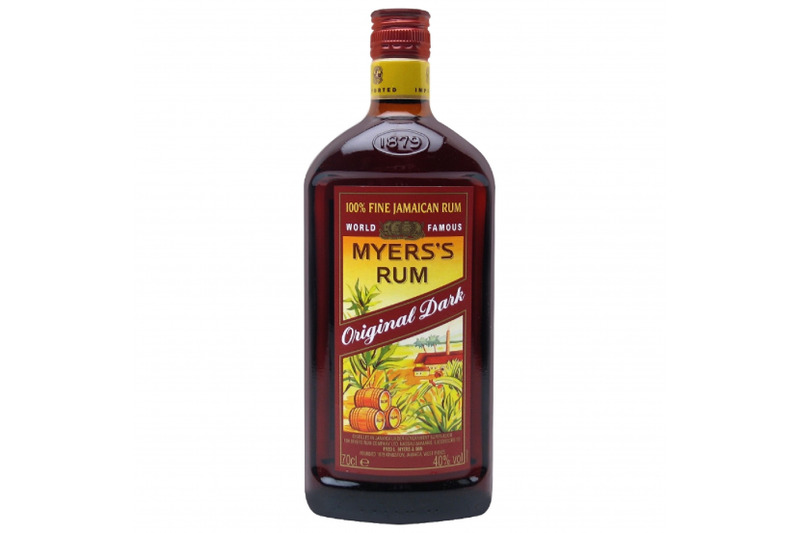 Myers' Original Dark Rum is made from Jamaican sugarcane that is cooked into molasses to extract the maximum amount of sugar crystals. Then, the molasses is fermented and distilled using both continuous and pot still distillation. Myers' rum is aged for four years in white oak barrels that lend the dark hue of the beloved beverage. 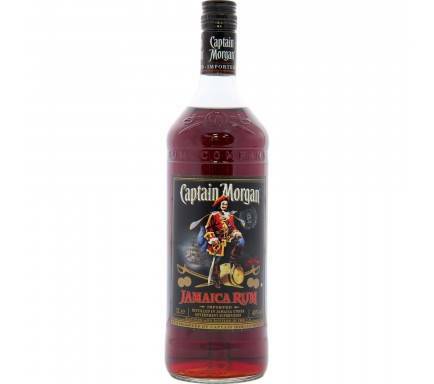 The final product is a blend of nine different rums, some of which may be aged for over 50 years.